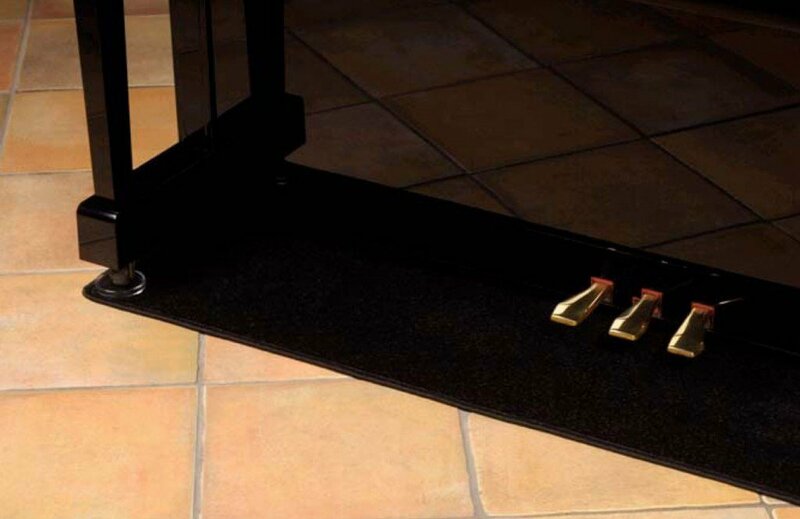 This mat is designed to protect your upright piano from rising heat from your underfloor heating with a high thermal isolation value, a thermal resistance of 0,083m2K/W. Extra soundproof, 8dB floor contact, reduces the sound on the surface of the carpet. Lets through 0,47g/m2 water vapour in 24 hours. Because of the structure of the carpet and by placing the piano on the carpet, the piano doesn’t have direct contact with the floor. This means that the vibration of the sound of the piano doesn’t move across the floor. 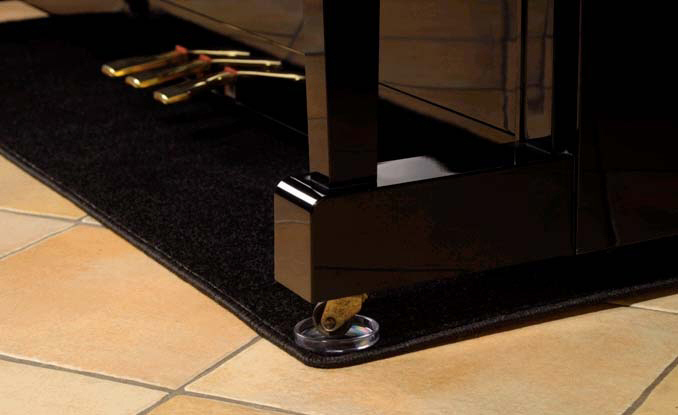 The carpet is also a heat shield, which means that it protects your piano against uprising hot air. Suitable for most floor surfaces. Suitable for every kind of piano. Installation possible by the customer himself. The Small Size is suited to a modern or contemporary style upright that does not have a leg under the keyboard and typically is no taller than 110cm i.e. Yamaha B1, Kawai K15, Schreiner & Sohne 109. The Standard size is suited to a traditional style upright piano that has the leg under the keyboard, i.e. Yamaha U1, Kawai K300, Schreiner & Sohne 125. 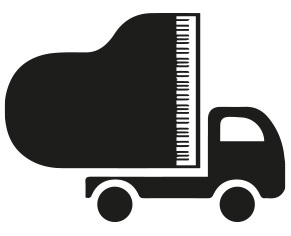 Please feel free to contact one of our team prior to purchase to check which is the correct size for your piano.